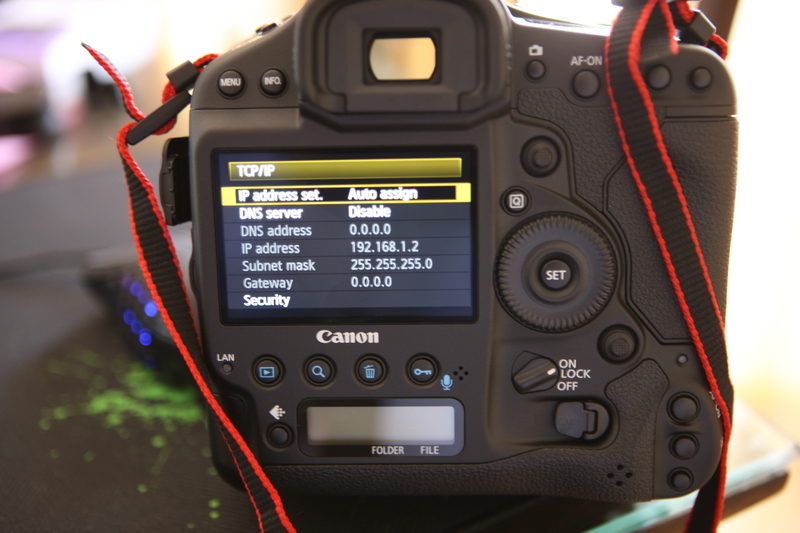 RevK®'s rants: Canon 1Dx Y U No IPv6? OK, I finally got the Canon 1D X. I was hoping to have a week here in Greece to play with it, but I now have half a day before we go back. I'll post more later. But Canon, really? New camera, only IPv4 on its gigabit Ethernet port. Tut tut. It's a camera, it'll be obsolete before ipv6 becomes mainstream for consumers. I was similarly disappointed with my new Panasonic smart TV.